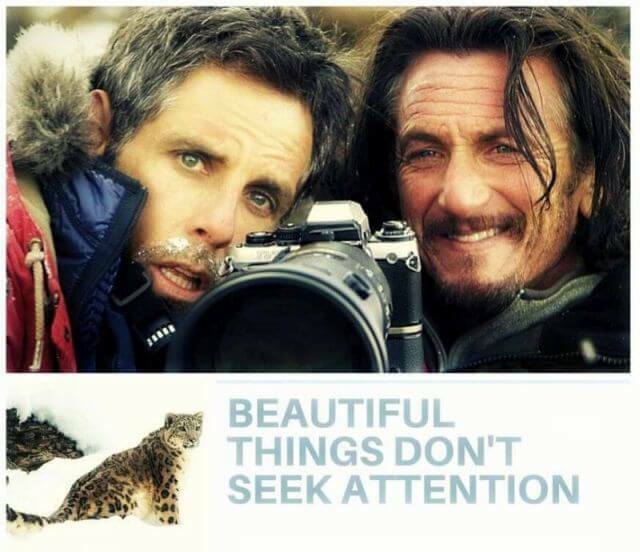 Beautiful things don’t seek attention. I could tell you about how I once met a flying fox in Nainital who spoke in limericks or about that cat who almost always was the first to board the boat but then I don’t have these memories on camera. And if it’s not on camera, it doesn’t exist, right? Perhaps not. For there is a world revealing itself to you every once in a while, provided you witness it for you and not the lens. I miss you in the strangest ways. Afar from everyone, even yourself but closer to the screen and the lens. One of these days, visit me for me or the idea that was us. There’s more I would have written if I knew the words. This is where you should say, ‘Let’s hug’. Cease moments, if you may, but live them too.